C.V. Kumar is a Tamil film director, producer and distributor, and the owner of Thirukumaran Entertainment Production Studio. C. Vijayakumar, as he was originally named, completed his schooling from Madurai, and attended the Madurai Kamaraj University to pursue a degree in Commerce. He also obtained a Masters in Psychology from the University of Madras. In the year 2002, Kumar underwent training in animation and sound design at the Arena Multimedia in Madurai. Inspired by movies such as the sci-fi thriller “The Matrix,” and The Lord of the Rings, Kumar felt the need to build a production house that chalks out films of such paramount quality. His epiphany turned into reality in 2010 in the form of Thirukumaran Entertainment. Kumar was blessed with an astute sense of scouting new talent, which was evident when he cast complete novices such as Dinesh Ravi, and Nandita Swetha in his debut production Attakathi. 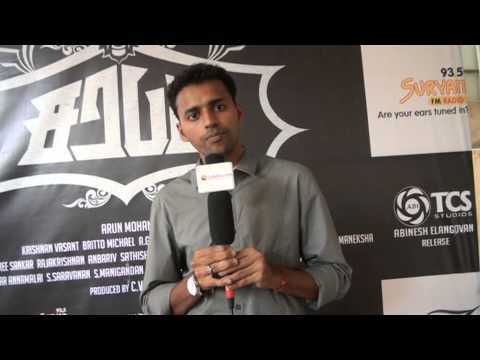 The film was also a debut in direction for Pa. Ranjith, who earlier assisted Venkat Prabhu. The production company Studio Green bought the rights of Attakathi, and Kumar spent an exorbitant amount of Rs. 25 lakhs for the audio release of the movie.The film was well received by audiences and also seemed to be the perfect guidance for Kumar to get familiar with the mechanisms involved in production and distribution. In the same year the horror-thriller “ Pizza,” next in line for production, had an amount of nearly Rs. 2 crores invested in the making, print, distribution, and publicity of the movie. It went on to be another success, both commercially and critically. Karthik Subbaraj’s debut direction “Pizza,” starred Vijay Sethupathi and Remya Nambeesan as the protagonists. The film grabbed five nominations at the 7th Vijay Awards, pocketing three of them in different categories. 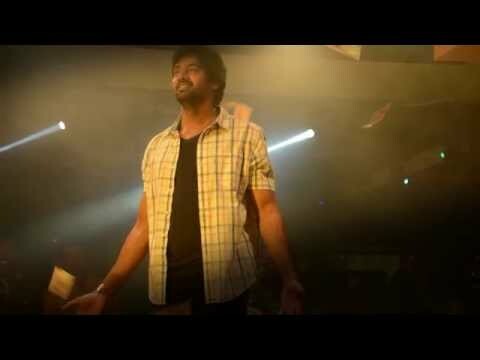 2013 featured Kumar’s third venture “ Soodhu Kavvum,” based on day-to-day issues that have an effect on society in some way or the other. Kumar’s initial three ventures fetched his production team around Rs. 50 crores. Post his success from them; Kumar also produced Pizza 2: The Village, Thegidi, Mundaasupatti, Sarabham, Ennakul Oruvan, “Indu Netru Naalai,” and 144. When the revenue generated by the movies that Kumar has produced is equated the money invested in the making, it is safe to say that he is one of the most successful film producers the Tamil Film Industry has offered. Popular Producer To Direct A Popular Director! Sundeep Kishan’s Maayavan Gears Up To Hit The Screens! 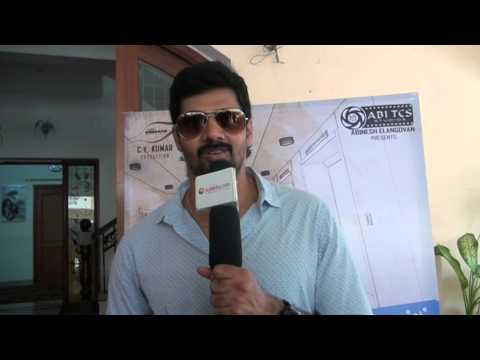 Vishal To Join CV Kumar? CV Kumar Supports Farmers! No Foreign Drinks In His Films Hereafter!